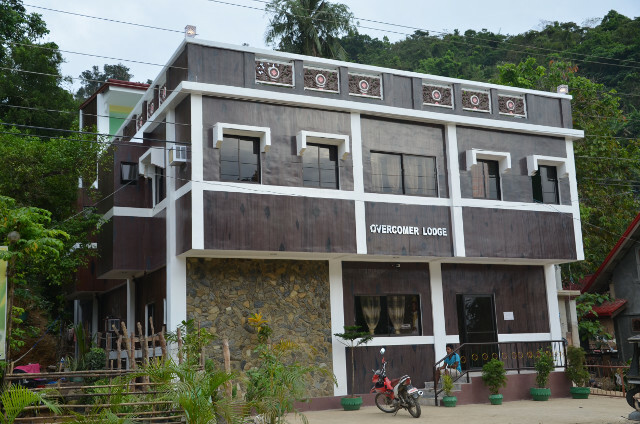 Overcomer Lodge is an accommodation located at Brgy. Corong-Corong here in El Nido. It’s a tricycle ride away from the Public Market and the Land Transportation Terminal. 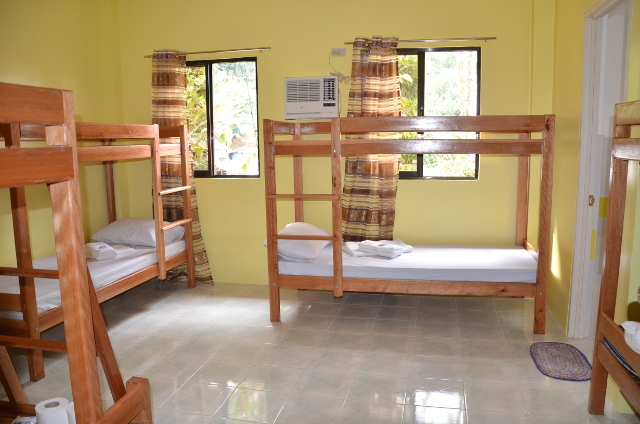 And also from the Town Proper of El Nido where most restaurants and stores are located. 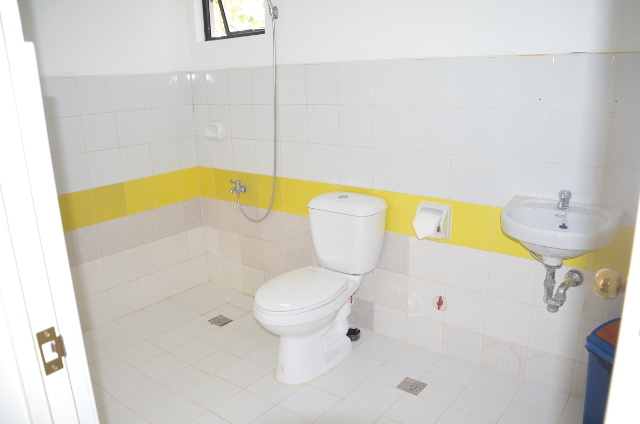 Contact us if you want to book with Overcomer Lodge. 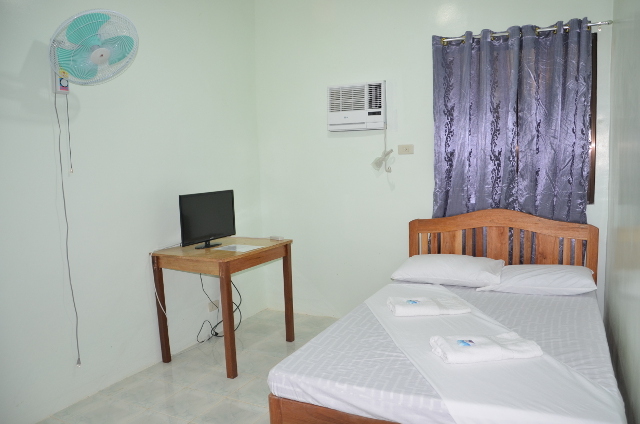 All rooms are aircon room with Private CR. Includes continental breakfast.